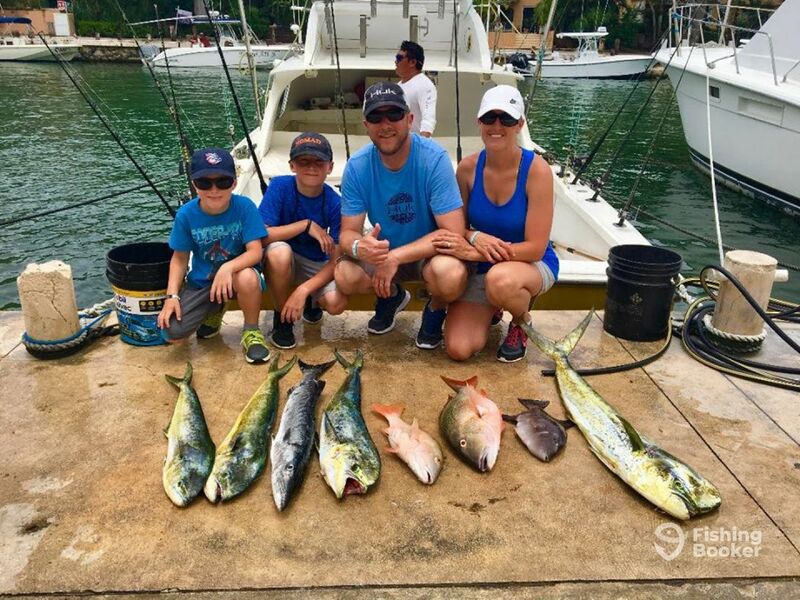 With Captain Rick’s Sportfishing Center, the beautiful waters of Puerto Aventuras will be all yours. 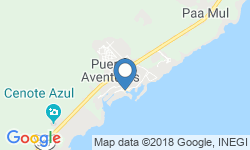 Serving Playa del Carmen, Akumal, Puerto Morelos, Cozumel, and Cancun, along with Puerto Aventuras, the crew has a trip for you. 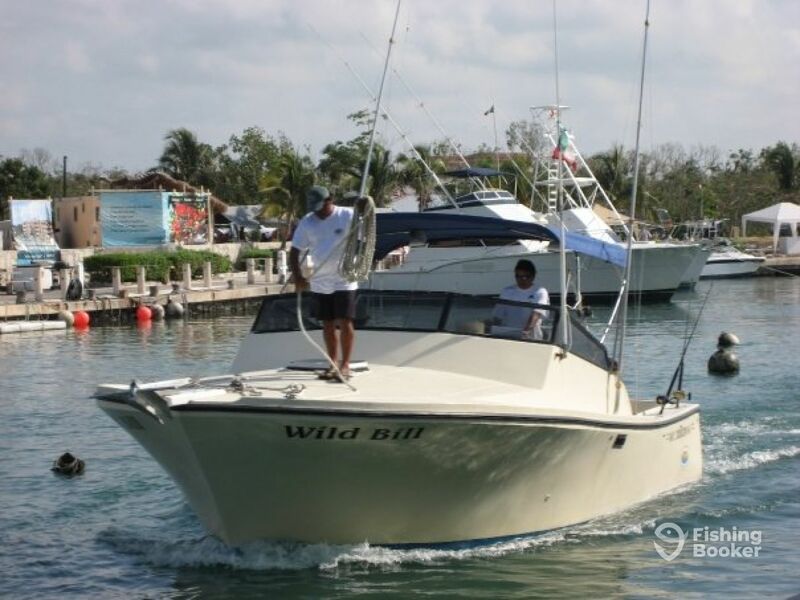 Join them on the ‘Wild Bill,’ a 31’ Priority-type boat with enough room for up to 6 anglers. Her twin 260 HP Cummins engines will power you to the hottest grounds in the area, while her top-notch electronics will aid your search for the fish. 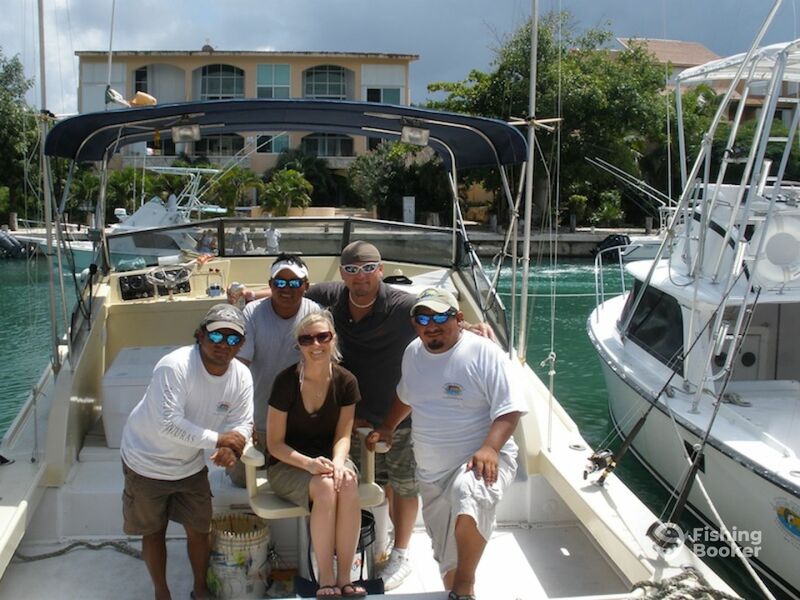 The Wild Bill has a restroom on board, along with a fighting chair, outriggers, downriggers, and other professional accessories. 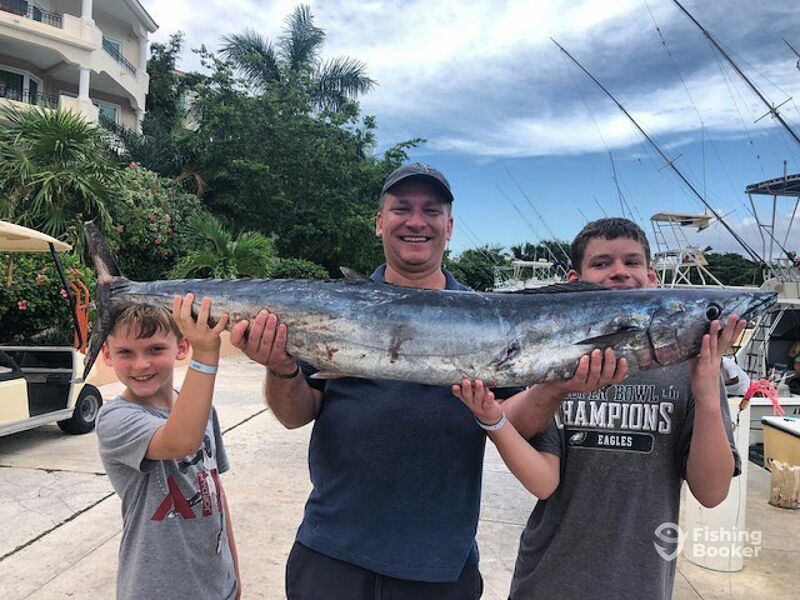 On your day out on the Wild Bill, you will be able to try your hand at trolling for Mahi Mahi, King Mackerel, Sailfish, Wahoo, and other species. 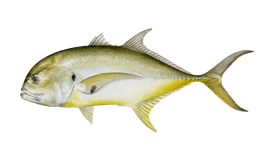 Bottom fishing for Snapper and Grouper is also available, along with fishing for Blackfin and Skipjack Tuna, White and Blue Marlin, Jack Crevalle, Amberjack, and Barracuda. All soft drinks and water will be provided for the trips. 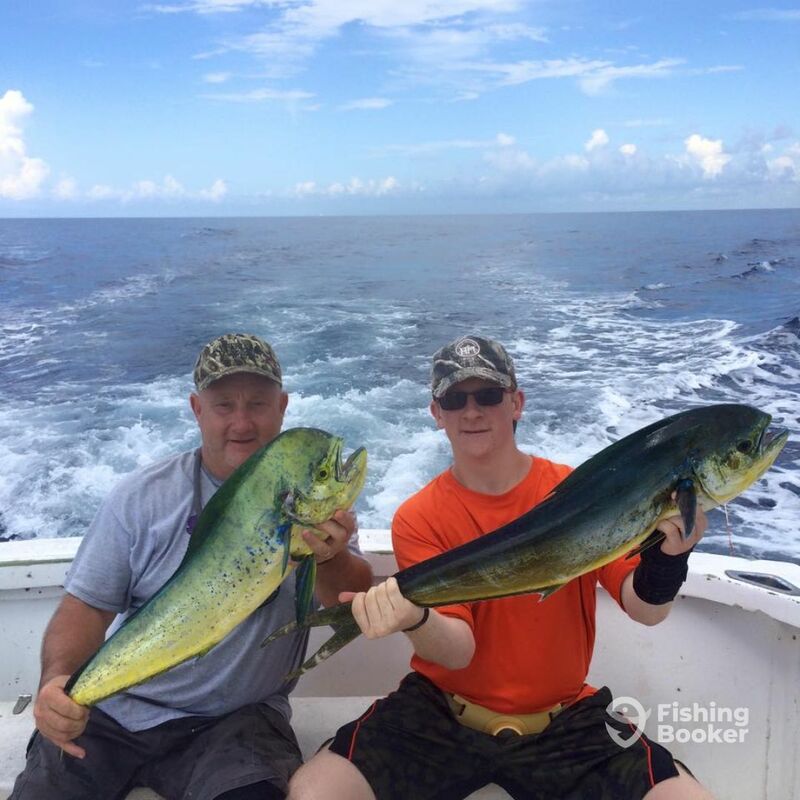 Rods, reels, tackle, and lures are also included in the price, along with lunch on the full-day charters. 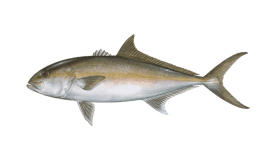 All keeper fish will be cleaned at the end of the trip. If you wish, you could purchase some beer and snacks before the trip. All gear and lunch will be included in the price. 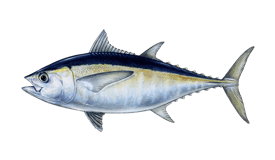 You will be fishing for Tuna, Marlin, and other species. 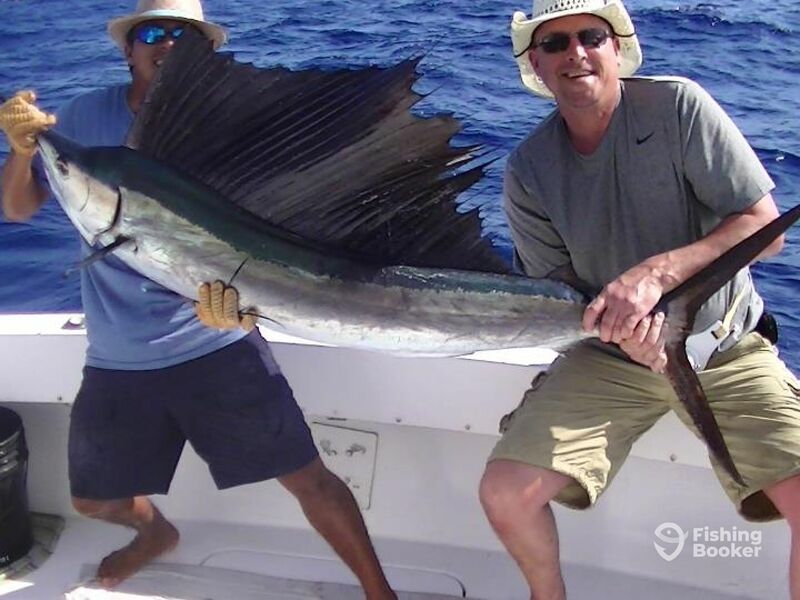 Spend your day bottom fishing or trolling out of Puerto Aventuras, targeting the finest species around. 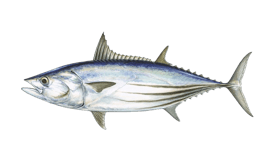 This morning trip is all about trolling or bottom fishing without having to go too far out. 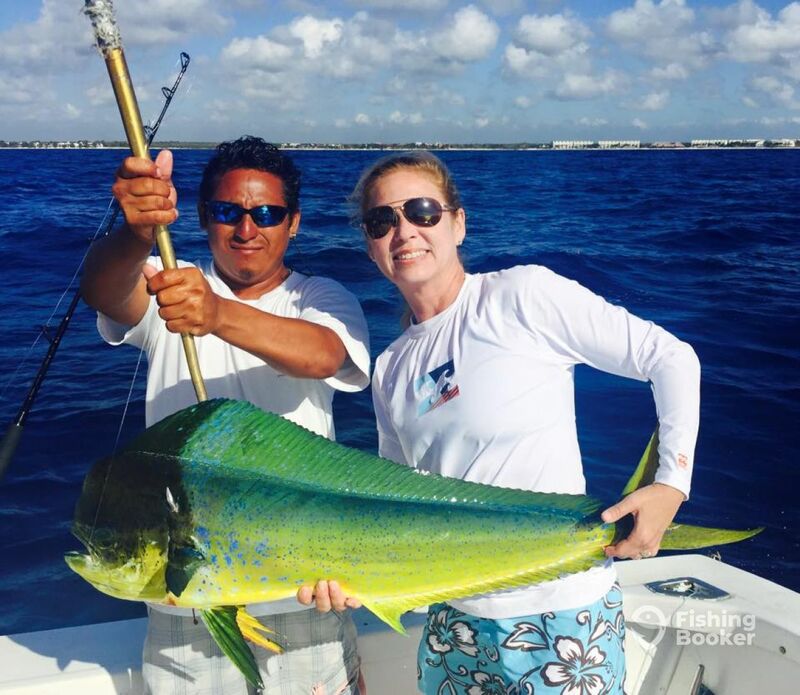 Enjoy your afternoon out on the water, fishing for Mahi Mahi, Kingfish, and other species. Priority (Express cruiser) построена в 1990. Мотор – 2 260 л.с. Cummins.